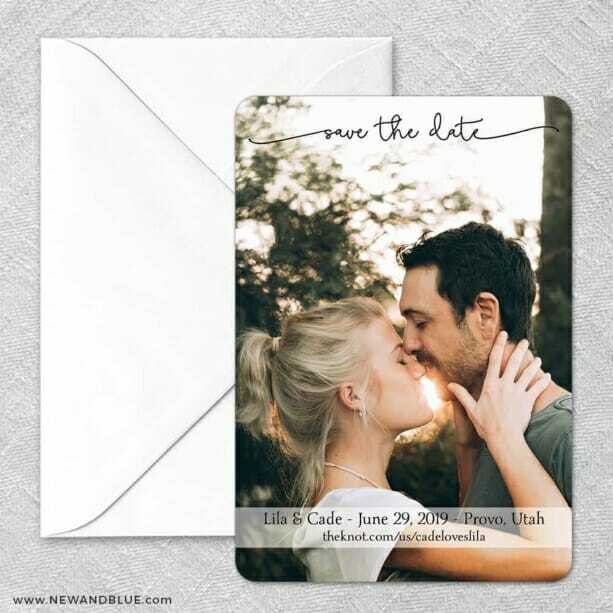 Twirl Save the DateOur Save the Date magnets came out amazing. Having never ordered here before I wasn’t sure what to expect but we were so impressed with the quality of the magnets. The customization process was super easy and we received an email of the proof within a couple days and as promised. Overall, we were very happy with the process from start to finish.